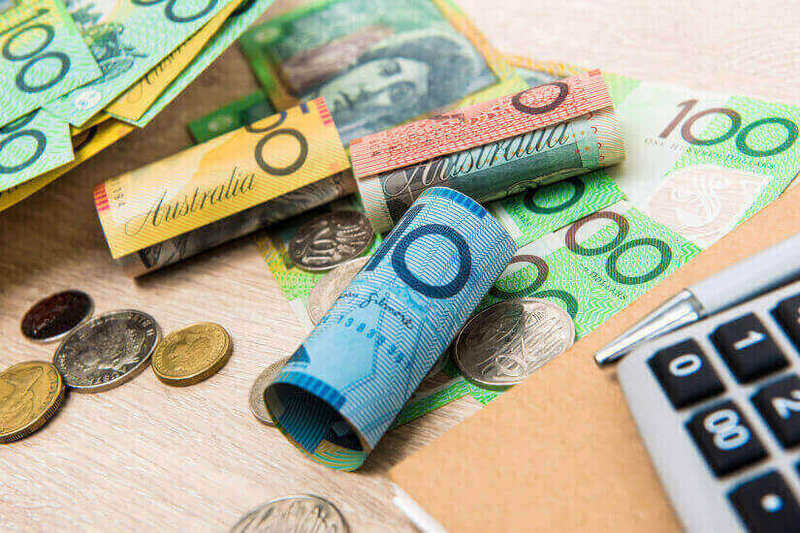 Australians could turn $1,500 into more than $4,000 by making one change to their superannuation, a financial consultant has said, but according to ASIC, this might not always be the right move. 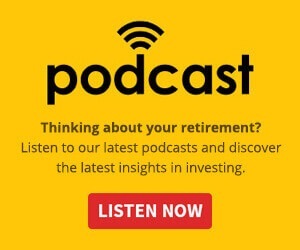 Australians have $18 billion of lost and unclaimed superannuation, but by reclaiming the funds Aussies can stand to more than double the recouped amount by retirement, Rice Warner modelling has shown. According to the financial consultant’s Super Insights database, the average lost or unclaimed amount claimed by the Australian Taxation Office (ATO) is $1,500, for those in their 30s. Rice Warner argues that if the fund’s members redeemed those monies by contacting the ATO, transferred it to another fund and invested appropriately, the $1,500 would become $4,200 by retirement. That’s based on a 30-year-old with a $50,000 salary retiring at 65 and with $25,000 in superannuation. However, a report from the Australian Securities and Investments Commission (ASIC) has highlighted that switching and consolidating is not always the right decision. ASIC revealed that it has excluded a director from the financial services industry for five years after it found that he had failed to make a reasonable inquiries into whether switching and consolidating their super was in their best interests. David Orth will make a community benefit payment of $400,000 to Financial Literacy Australia after ASIC found that he between May 2013 and December 2016 led his company, Real Wealth to direct and assist more than 750 clients to complete a lost superannuation search. They would then: “Make representations to them about the advantages of consolidating their existing superannuation funds into a single superannuation fund, and the returns on that fund,” ASIC explained. “Real Wealth did not take into account the personal circumstances of clients or make reasonable inquiries regarding the clients' objectives, financial situation or needs. The investments watchdog noted that despite providing a general advice warning, it did not give clients statements of advice for the advice provided. Real Wealth also charged clients 4.4 per cent of their total superannuation balance. Regardless, do Aussies have too many super accounts? With more than 28 million superannuation accounts, it’s quite likely that there are some lost funds, Rice Warner contended in its report. “It is difficult to count the number of Australians with a superannuation or pension accounts as there are many living or travelling abroad who have some super back home,” the financial consultant said. In fact, ATO figures show that about 40 per cent of the 15 million people it identified have more than one account. While sometimes it’s necessary for insurance purposes, or in the case of different pension types, Rice Warner’s Greta Cilia said the figure suggests there are just too many accounts. As it stands, $14 billion of the $18 billion lost or inactive funds are still held by super funds. The remainder has been claimed by the ATO. The tax office has the ability to reclaim accounts under certain circumstances, and provided that the balance is less than $6,000. “Analysis of Rice Warner’s Super Insights database shows that over 60 per cent of the lost accounts transferred to the ATO in 2015-16 were held by individuals aged between 30 and 49,” Ms Cilia said. She said that as the ATO grants interest in line with increases in the consumer price index on the balances, members who put off recovering their lost funds are missing out on the extra returns. After those between 30 and 39, the 40-49 and 50-59 age groups had the most lost accounts transferred to the ATO. By distribution of assets the 30-39 age group had the most followed by those 40-49 and those 60 and older.